Most SEO services providers offer robots.txt as one of their service,but after you read this article, you will know how to create the robots.txt yourself! on your site. then it tells the search engine spider, which Web pages of your site should be indexed and which should be ignored. So next you must care about how to create a robots.txt file. 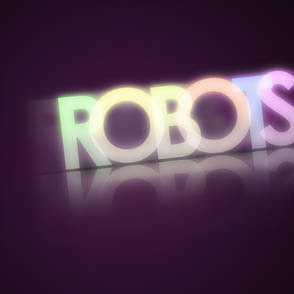 The robots.txt file is a simple text file. Open a text editor to create it. The content consists of so-called “records”. This robots.txt file would allow the “googlebot”—the search engine spider of Google, to retrieve every page from your site except for files which will be ignored by googlebot from the “cgi-bin” directory . both “/text-desk/index.html” and “/text/index.html” as well as all other files in the “text” directory would ignored by search engines. You’re telling the search engine that all files on your website should be indexed if you leave the Disallow line blank. However,in any case, you must enter a Disallow line for every User-agent record. Where to find user agent names? By checking for requests to robots.txt, You can find user agent names in your log files. Generally, all search engine spiders should be given the same rights. so, use “User-agent: *” as mentioned above. “Disallow: support # Don’t index the text directory” might be misinterepreted as “Disallow: support#Don’t index the text directory”. “Text” in the robots.txt file,If the name of your directory is “text” on the server. indexed. All others will be indexed automatically if they are linked on your site. 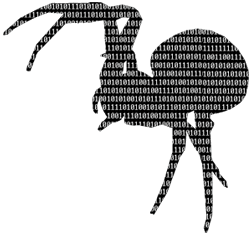 The search engine spiders will index all your files. Then the search engines will not index any of your web site files. 3. Where to find more complex examples. If you want to have good rankings on search engines.Your site should have a proper robots.txt file . After search engines know what to do with your pages, they can give your site a good ranking.